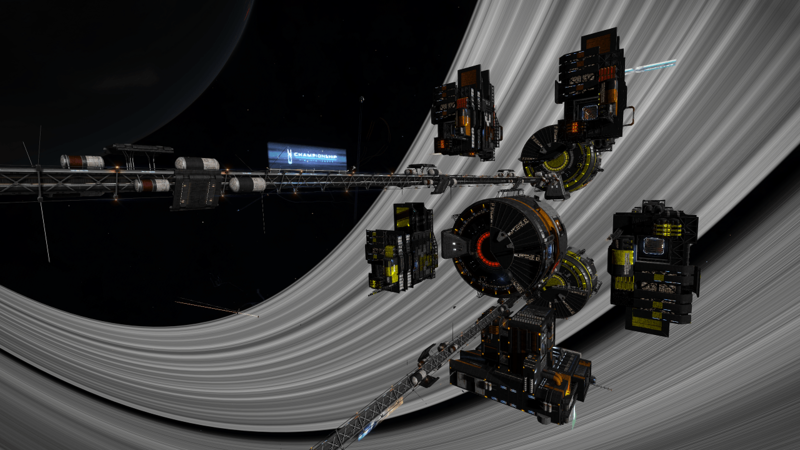 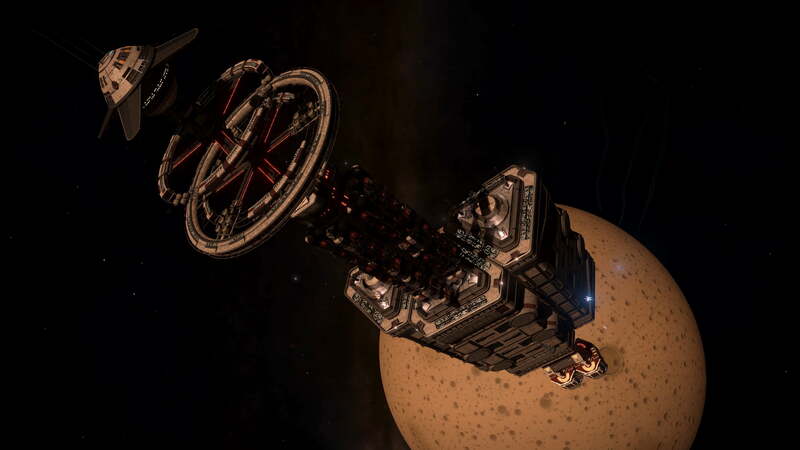 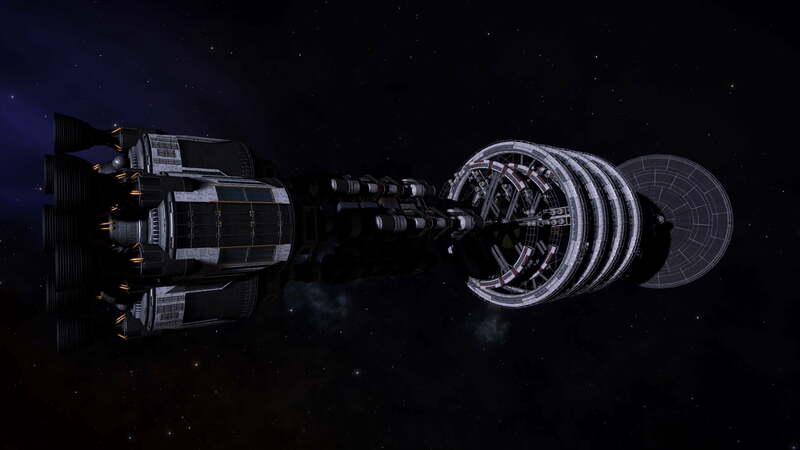 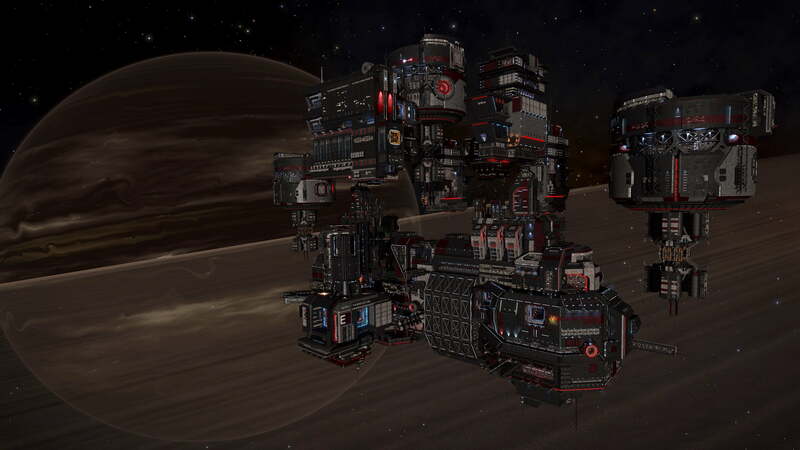 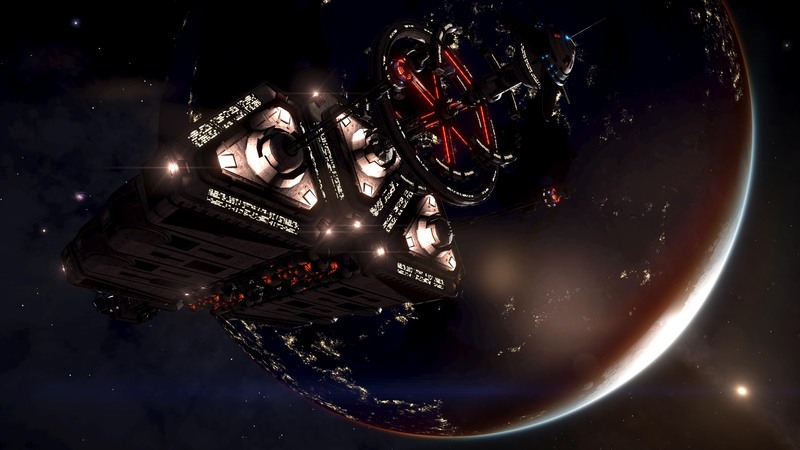 This research paper by Redden Alt-Mer and factabulous looks at the thorny issue of how the Thargoids are selecting their targets for attack. 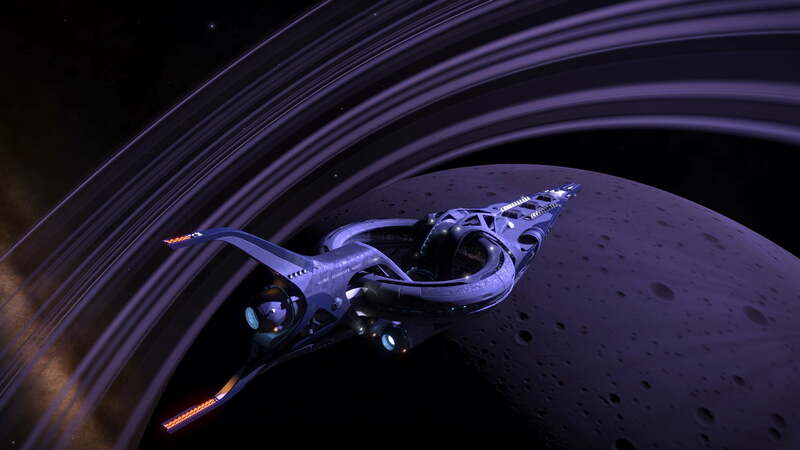 In 3305 this has been more difficult as there is greater diversity in the selected systems, and has broken assumptions made in earlier times. 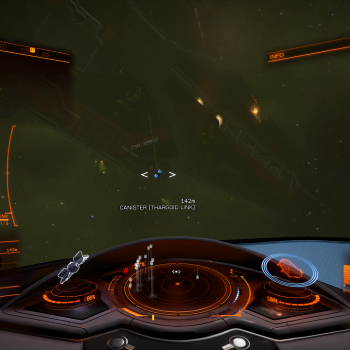 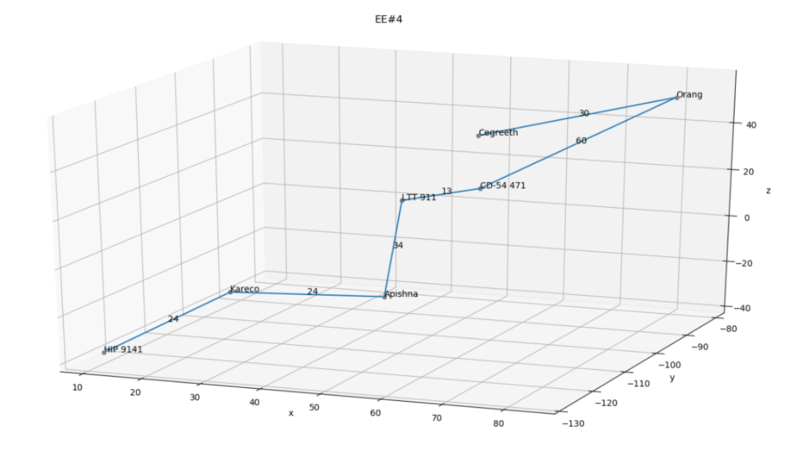 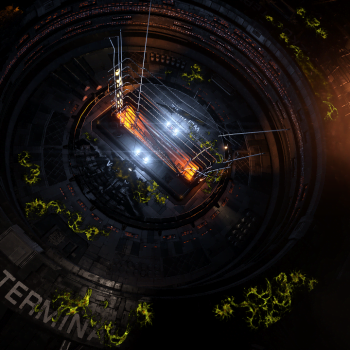 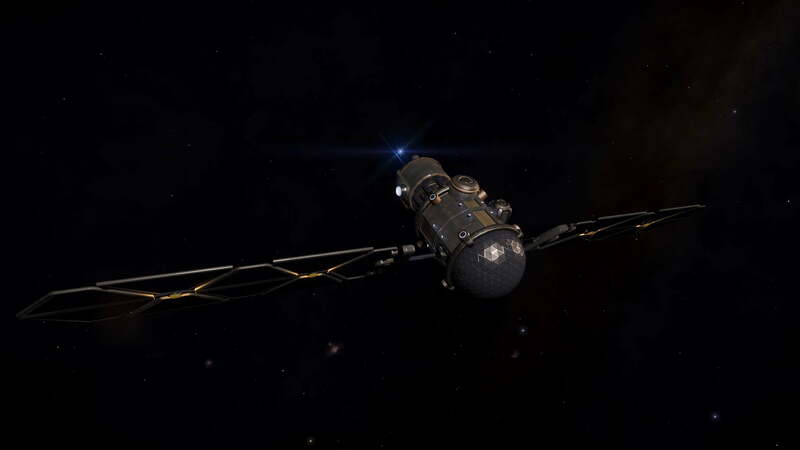 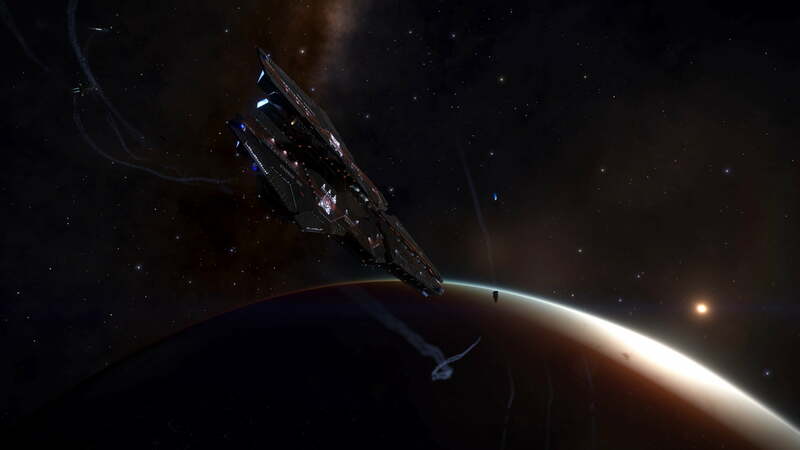 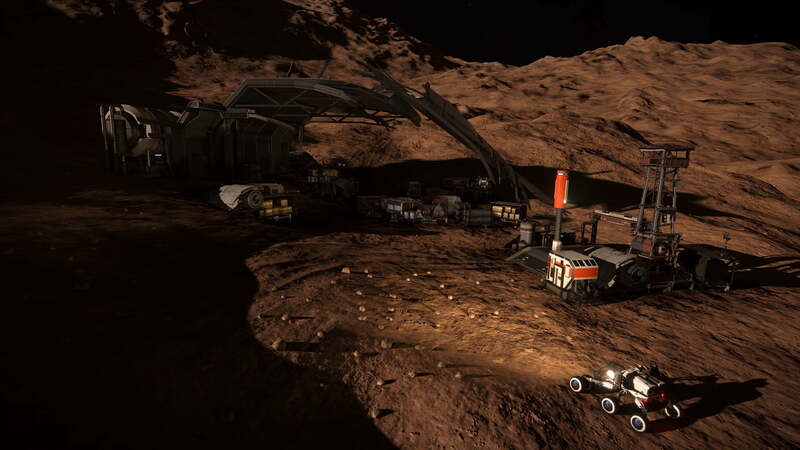 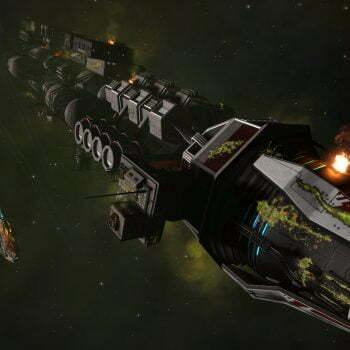 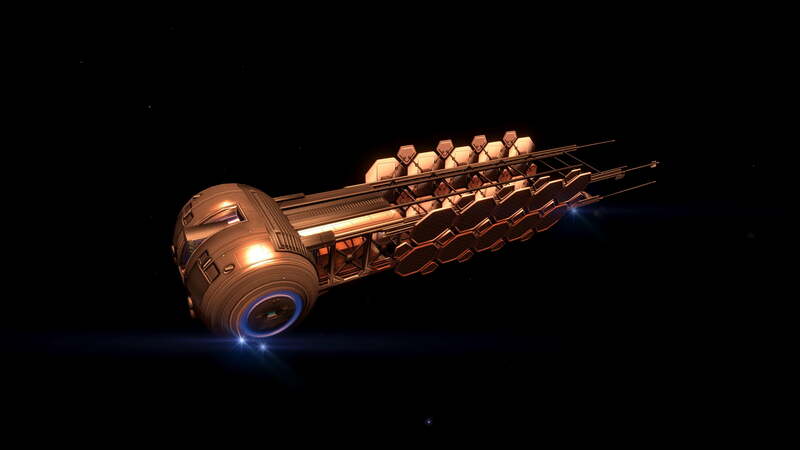 The paper puts forward the theory that the Eagle Eye targets that are selected by the Thargoids are based on per-Eagle Eye criteria – so we can find spacial and compositional commonality between targets for Eagle Eye 4 (Ammonia) that differ from Eagle Eye 6 (Agriculture), but are maintained over time within the targets of a particular Eagle Eye transmitter.